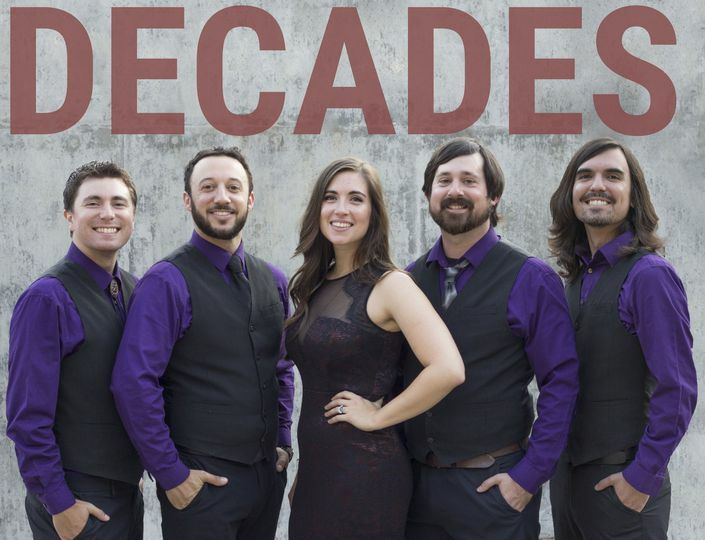 Decades is an in-demand wedding band located in Chico, California. 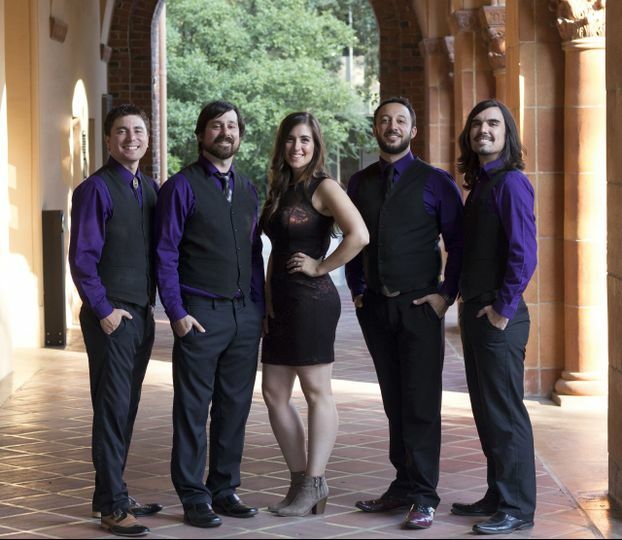 They are a 5-piece band and can play music ranging from Chuck Berry to Katy Perry. 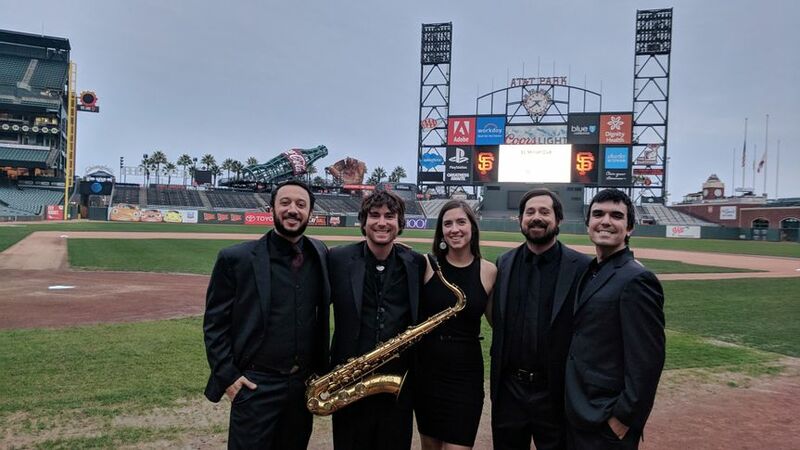 Throughout a single show, they'll swap between several instruments (including saxophone, harmonica, penny whistle, accordion, trumpet to name a few) and belt out four-part harmonies, showcasing each members' musical versatility, while continuing to put on a highly energetic live show. 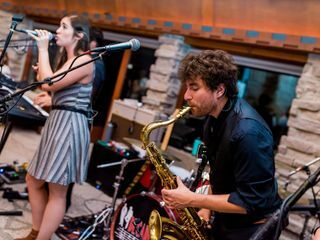 Not only do they provide a musical experience that will leave guests dancing all night long, but they also offer band items to make the night more memorable including, lighting, sound/PA system, MC services, and will even learn songs specifically for your event. 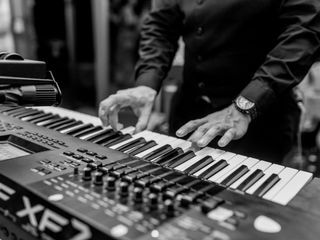 Since 2010, Decades has been working (and rocking) around the clock to learn material spanning from the 1940's (Glenn Miller's Orchestra's "In The Mood") to today (Bruno Mars & Mark Ronson's "Uptown Funk"). 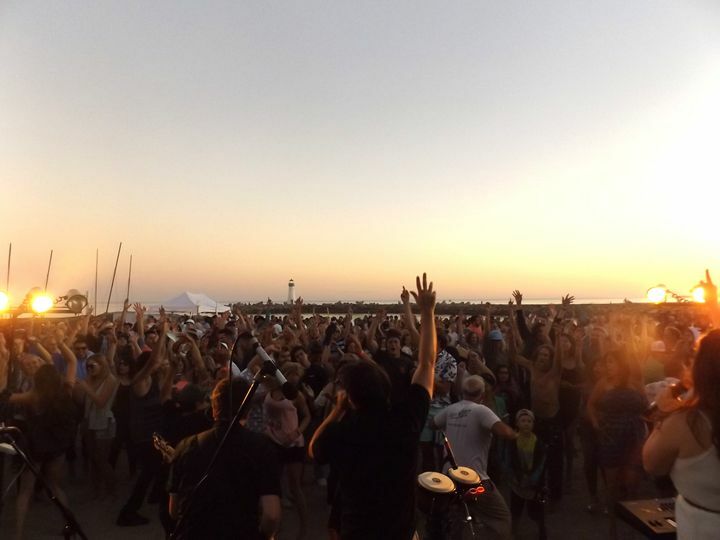 The band has played over 800 shows all along the West Coast, and are well on their way to booking another 100+ shows for 2019, earning its place as one of California's most in-demand bands. 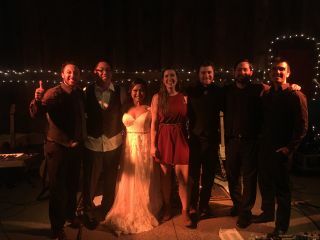 They have also played over 100+ weddings! 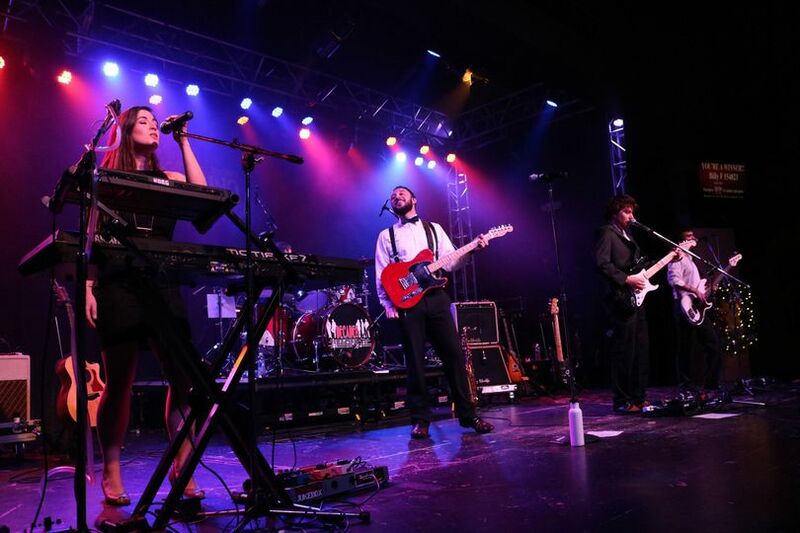 The band performs a variety of genres and music through the decades. 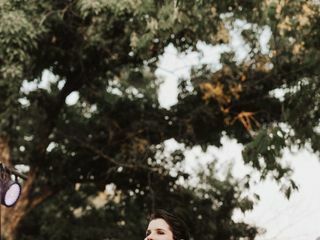 When we thought Decades was not going to be available for our wedding date, we were ready to move the wedding. To put it simply, there is nothing like it. 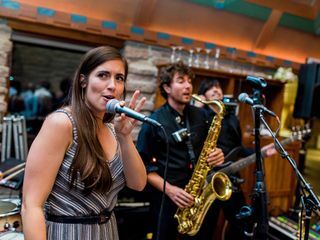 Our venue actually came with a DJ included for the duration of the reception, but we were set on getting this band because we had been to several of their shows in the past. With their huge variety of songs, they get the crowd moving no matter the age of the audience (they tailor the set list to the crowd). All the members of the band are astonishing with their musical talents. They trade instruments all the time, every one of them can sing, and if you like, they even throw in some humor. It's quite a show. Friends and family were raving about Decades for months, saying now they understand why we had been trying to get them to come to a show with us for so long. 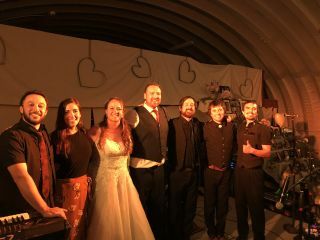 When we returned to our venue for a friend's wedding a month later, the bartenders remembered us as "the wedding that rocked the house." 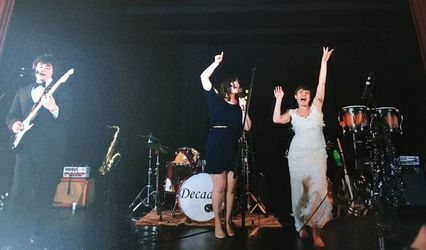 Decades was absolutely the life of our reception. Videos don't do justice; you really need to get in to see them live. It was a very fast contract process with clear terms, they were very accommodating, and to top it off, they are such happy and big hearted people. It was a pleasure to have them at our wedding. Decades was simply phenomenal! 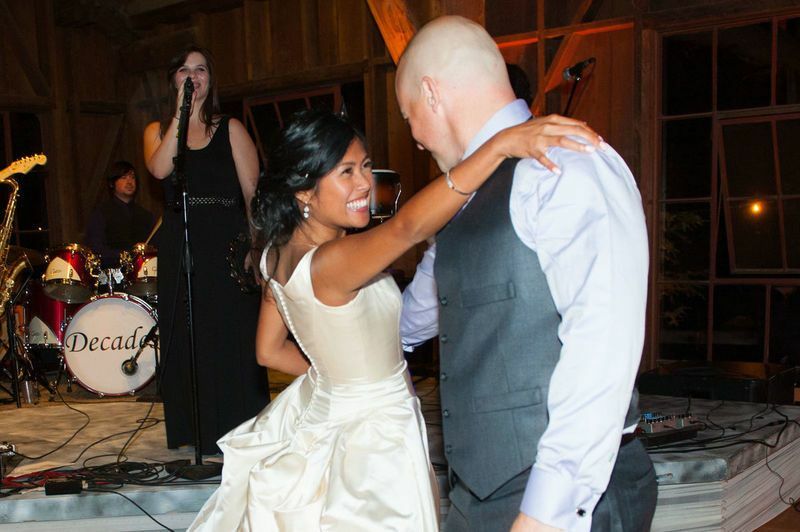 I was the planner for this wedding and we had an issue with the venue and sound. 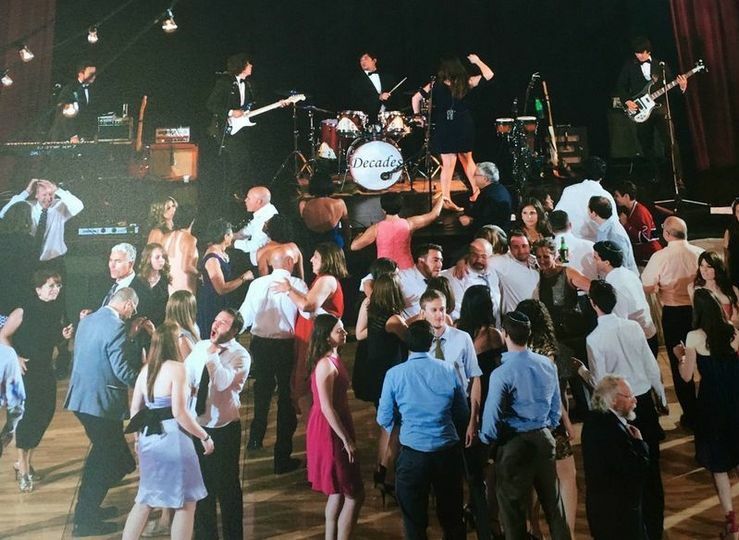 The band handled it with professionalism and grace and all of the guests enjoyed a fantastic night. Thank you to Ben and the team! Wow, they are the real deal! 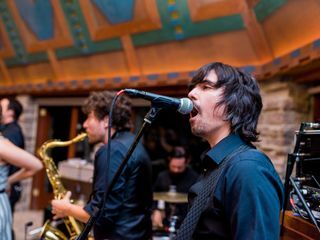 We hired Decades to play our wedding at Park Winters in October 2018. It was important to us to have a live band to keep the energy up. Decades far exceeded our expectations. 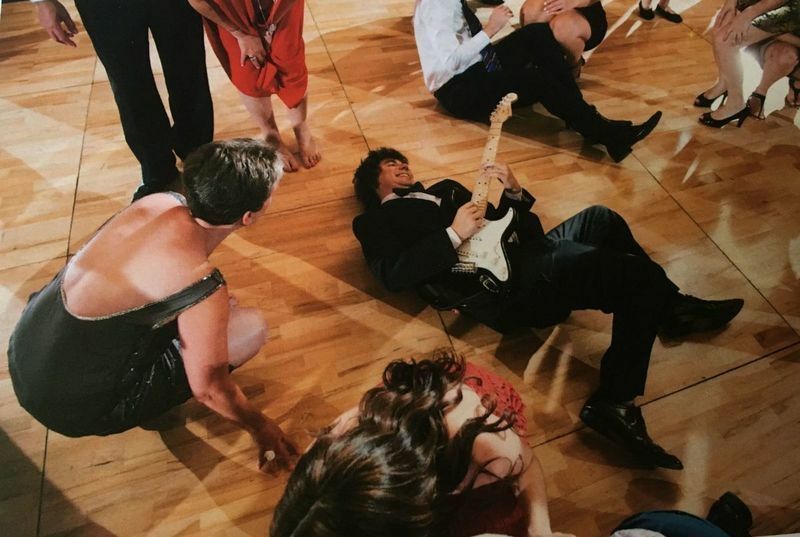 We had many guests remark that they were the best wedding band they had ever heard. Their vocals and music were perfect! The band let us use their microphone and speaker for the ceremony and speeches during dinner. Ben, in the band, did a perfect job of MC'ing the event, doing our grand entrance, introducing speeches, cake cutting, etc. And the music was just perfect! I personally danced to every single song. It was a blast! 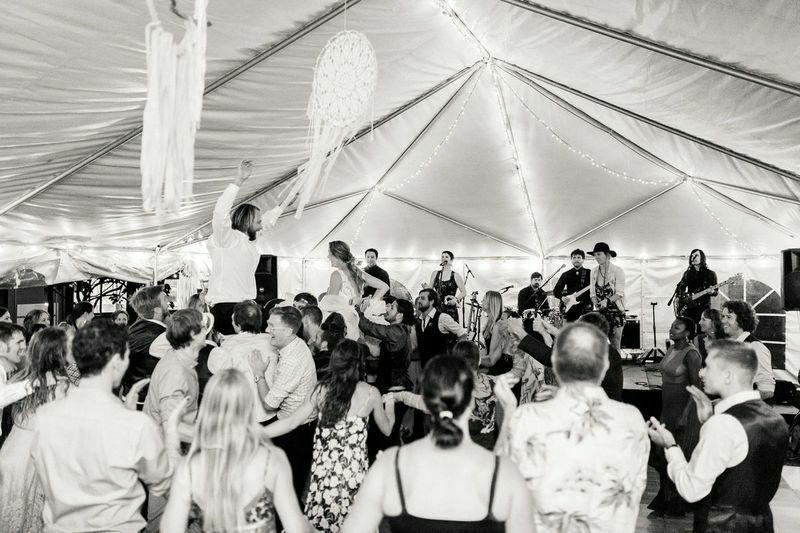 We highly recommend Decades for any wedding or event!